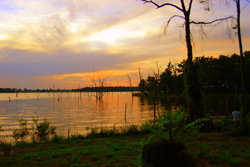 The Boat Rental At Lake Fork offers Bass Boat and Pontoon Boat Rentals on Beautiful Lake Fork! You can initiate your rental at our office and we will deliver and retrieve your boat for free or you can tow your own (Lake Fork Only). 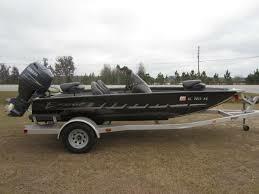 You pick your fishing location and we will tailor a launch to your specific needs. We also give you the first tank of gas, free of charge, and you don't have to fill it back up! All you need is your fishing rods, tackle and baits. I use "Java Script" code on my web page to drive my "Need more info" navigation boxes and to display larger images on my Hall of Fame pages. Nothing dangerous here. Just an easier way to get around the site and pretty fish photos! 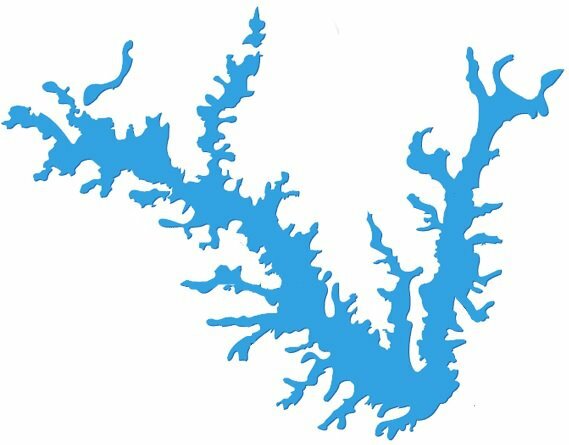 Formerly Ricky's Lake Fork Boat Rental, we are the original, full service boat rental on Lake Fork. Our office phone is monitored from 8 AM to 5 PM C.S.T. seven days a week! 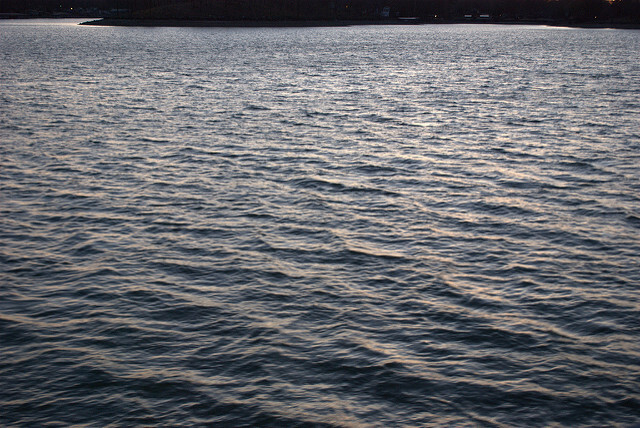 Since 1993, we have taken pride in making sure that you have everything that you need for your boating trip. Need a battery charger & cord for a multiple day rental? We have those on-board the boat! Need something while you're on the water? We're just a phone call away! Extra life vests or special rigging needs? We try to anticipate those. TELEPHONE RESERVATIONS accepted and recommended. 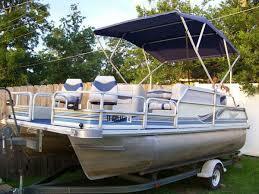 The Boat Rental At Lake Fork: Fish Lake Fork, Texas in one of our aluminum bass boats or a pontoon boat.